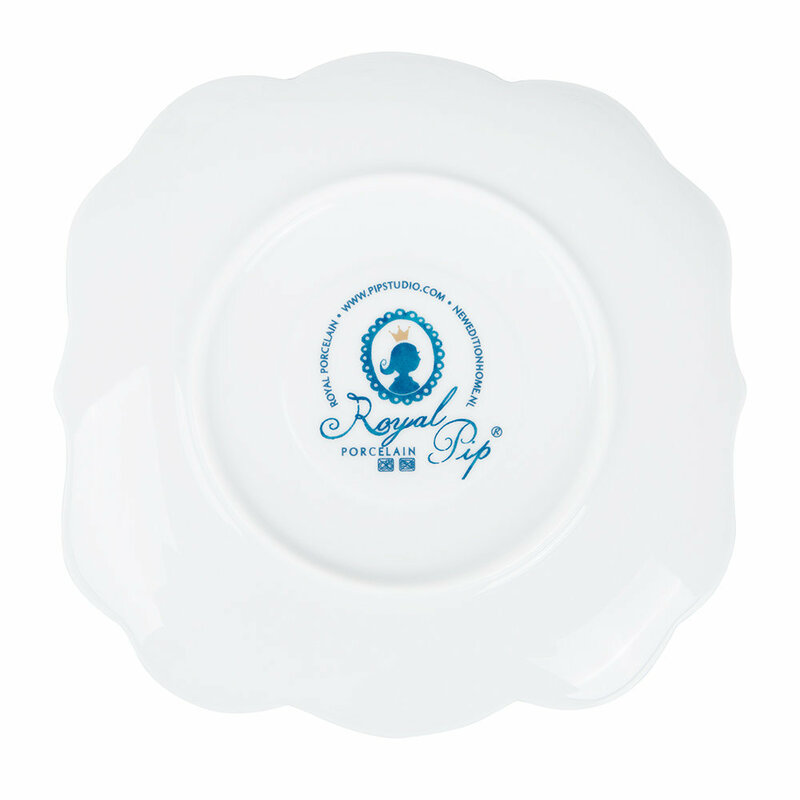 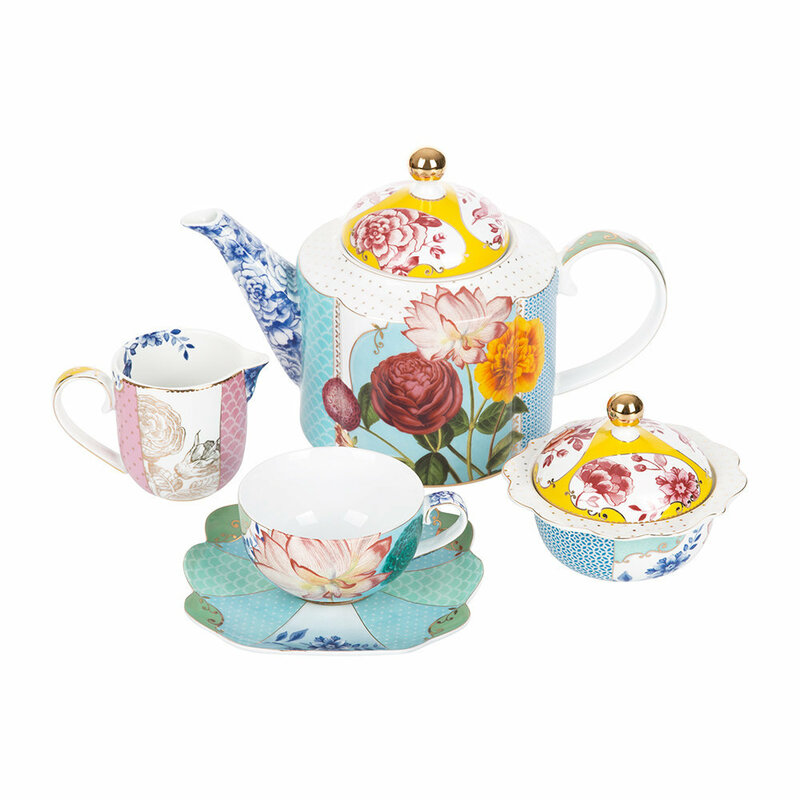 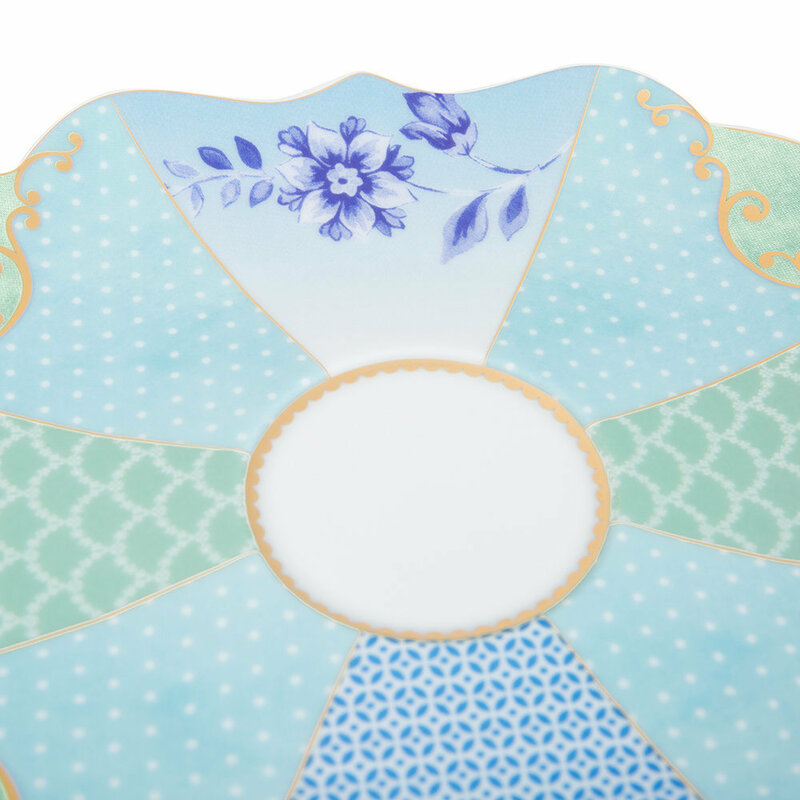 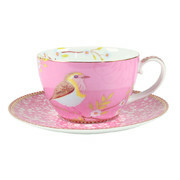 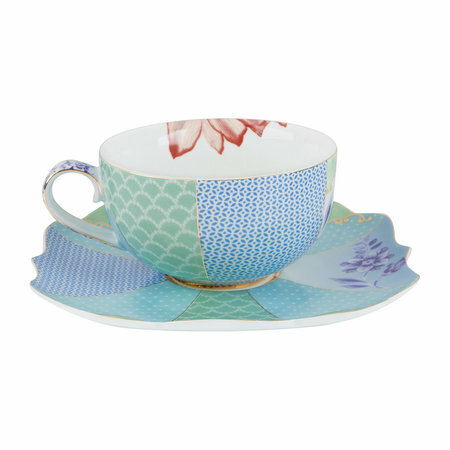 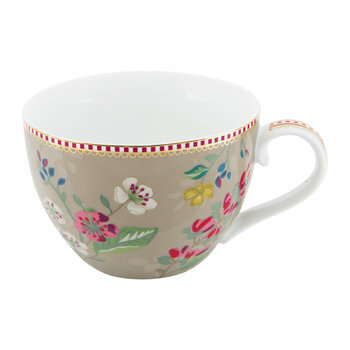 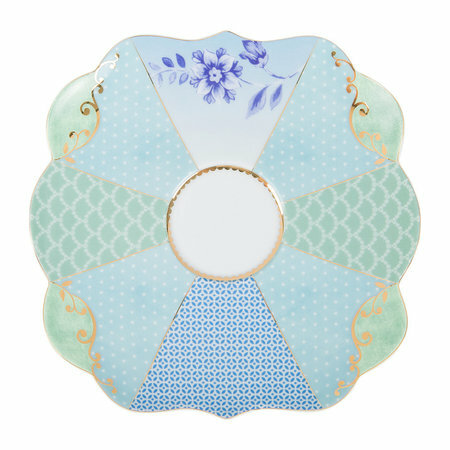 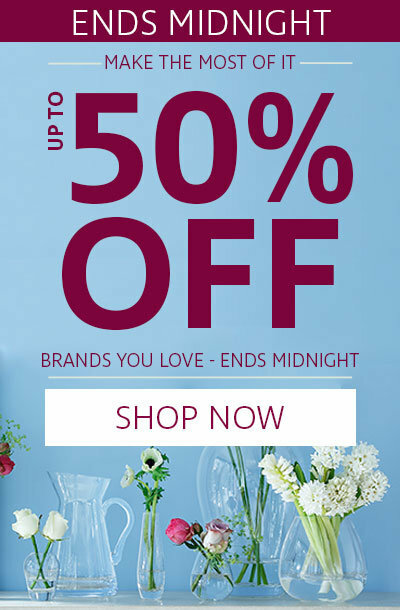 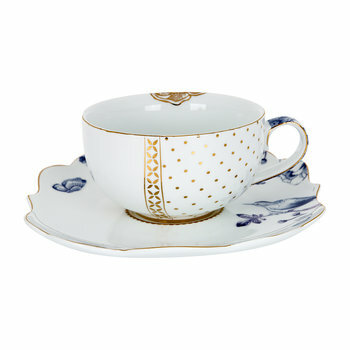 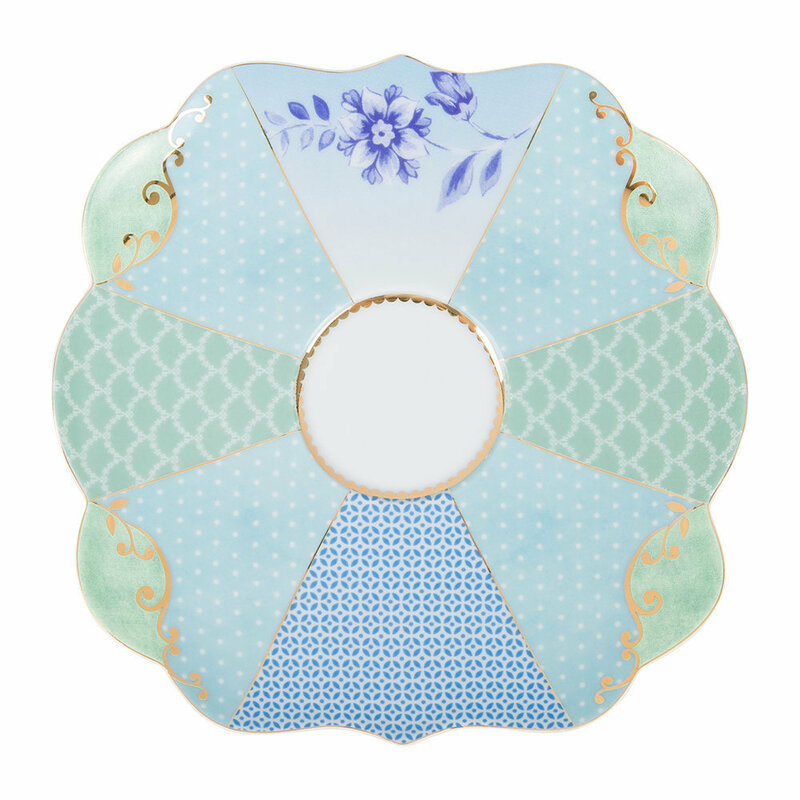 Host an elegant tea party with this Royal Pip teacup & saucer from Pip Studio. 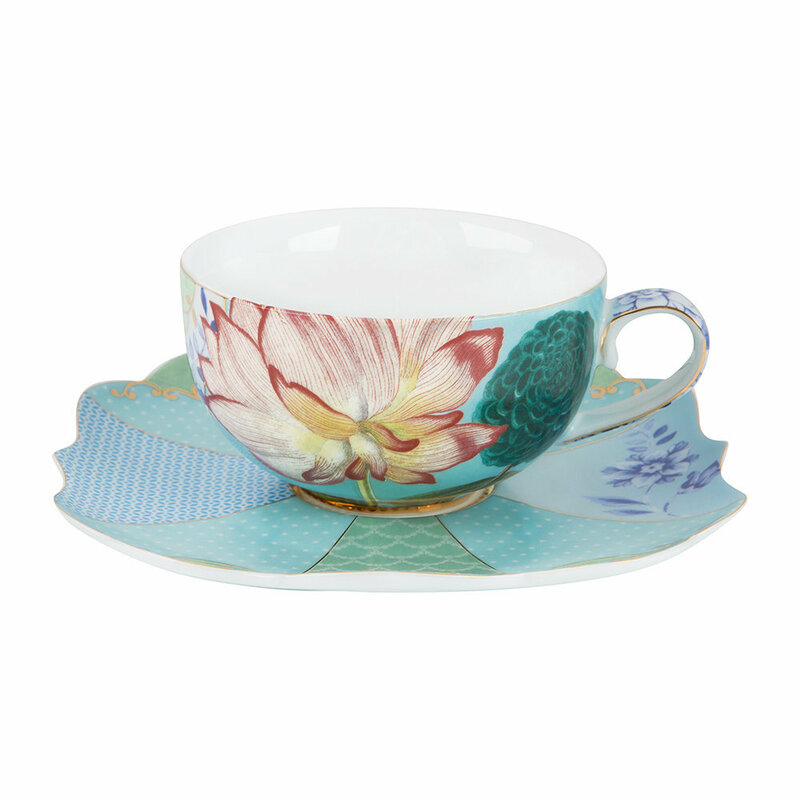 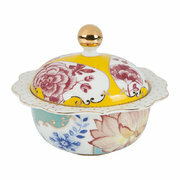 Crafted from porcelain, it features delicately curved edges with contrasting blue patterns & bright floral motifs. A welcome addition to your kitchen, it’s perfect to combine with the Royal Pip tea pot to bring chic style to any afternoon tea. Please note, this item is not suitable for dishwasher or microwave use. Bought these 2 teacups and saucers as a gift for friends and hope they like them. 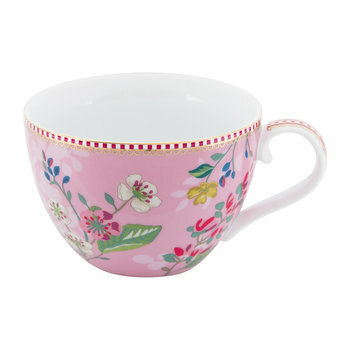 As I unwrapped I was pleased about the size, weight and surface decoration - true to photo on the site.